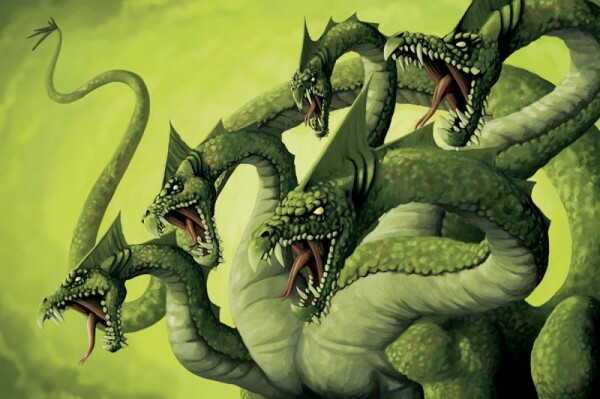 Attacks/Tactics: The Hydra can shoot, beams of ice, fire, and wind, but they are all rather weak, but the amount of beams make them hard to dodge. 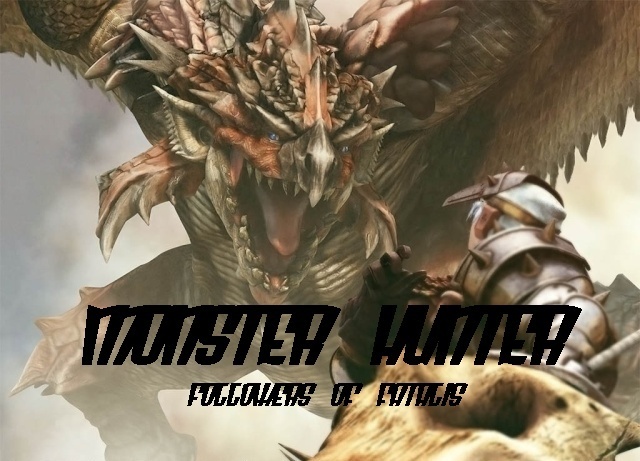 The Hydra rarely moves from it's original position, but when hunters do get close Hydra will bite the Hunters. I don't really know what else to say to this one. From what I read no it doesn't... So I assume it's still acceptable. So the approval is final? I'll move it if it is. Looks good. Name it snowball and it's approved. LOL.